June Ardlinn Executive of the Month announced as Alastair Blair, Country Managing Director at Accenture Ireland. 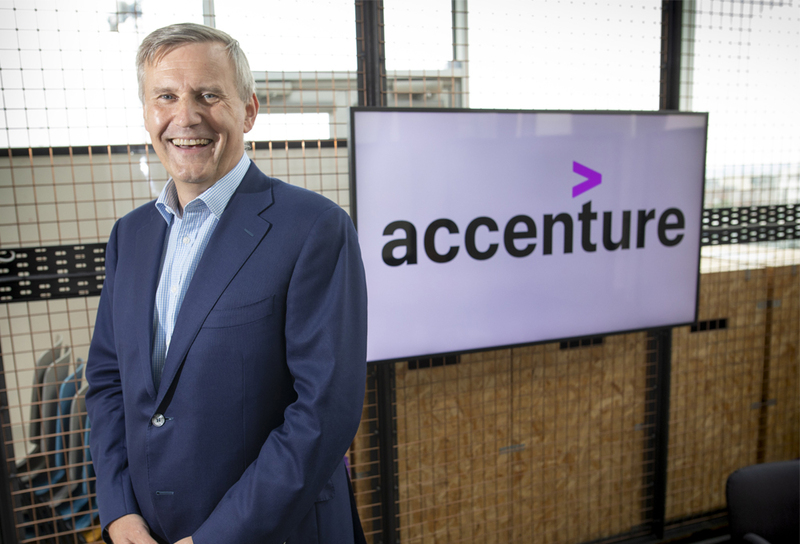 On Sunday 24th June, in partnership with the Sunday Business Post, the June Ardlinn Executive of the Month was announced as Alastair Blair, Country Managing Director at Accenture Ireland. With a focus on Financial Services, Alastair has worked with a number of the most prominent banks and financial services organisations across Ireland, the UK, the Middle East and internationally. In this month’s series of interviews, Alastair shares his career journey and thoughts on the implications of digital, along with his professional and personal advice.